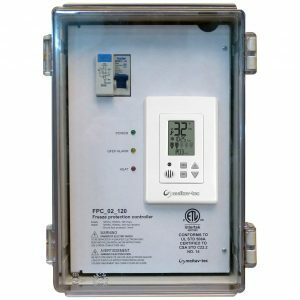 The SFC2 SnowFree™ System is the ultimate “All in One” Snow Sensor & controller for Light commercial and residential use. 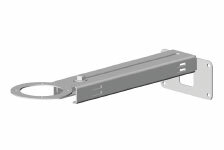 A “Plug and Play” controlled for frost protection, ice and snow melting applications. When receiving a signal from the built-in snow sensor, it activates the contactors energizing the heating elements. Based on the configuration and settings, the two outputs to the two zones are activated together or in staggering mode. 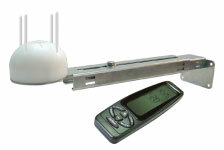 The outdoor temperature set-point as well as the ambient lower limit temperature can be easily set by the remote control. The Technician Settings mode allows installer or technician to adjust the parameters for customized installations using the remote control. 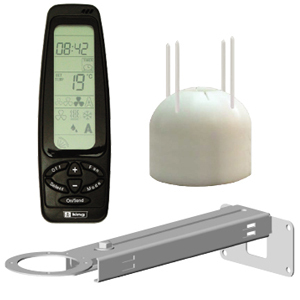 The adjustable Hold-On timer, keeps the outputs to the zones active to ensure complete snow melting. 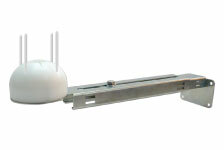 The Hold-On (Time delay) is adjustable in the range of up 0 to 48 hours. Installing the system is a quick and easy task. 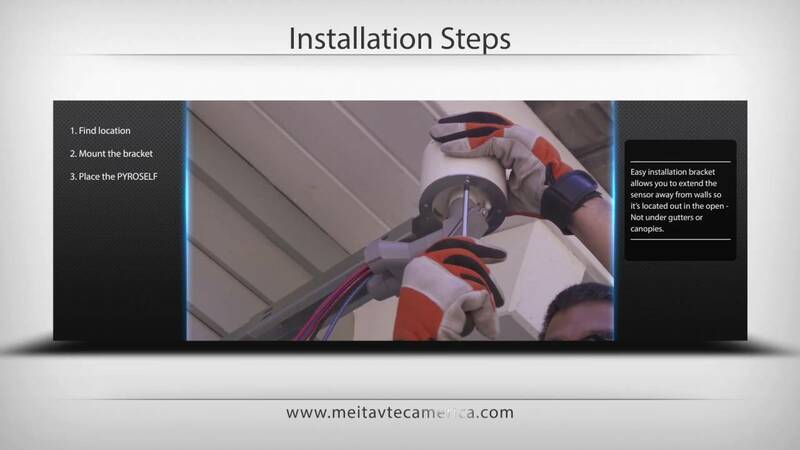 Apart of mounting the metal box to the wall, the installer needs only to connect the line in and line out wires in the marked terminals and the system is ready to work. 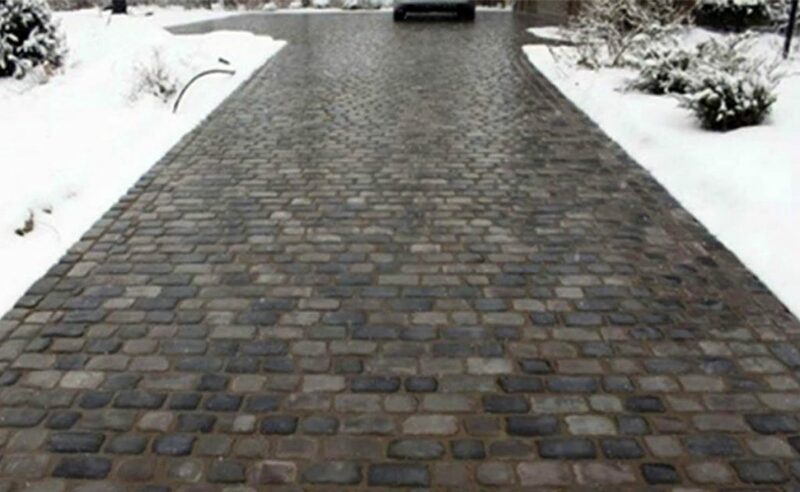 A “Plug and Play” controlled for frost protection, ice and snow melting applications. When receiving a signal from the built-in snow sensor, it activates the contactors energizing the heating elements. 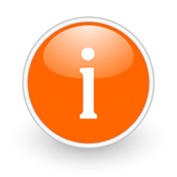 Based on the configuration and settings, the two outputs to the two zones are activated together or in staggering mode. Installation is quick and easy. 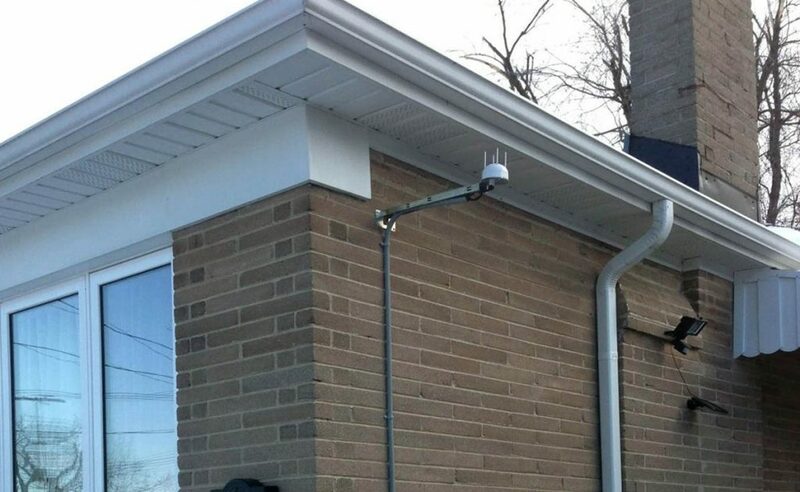 Simply mount the SnowFree sensor to the wall and connect the line in and line out wires in the marked terminals and the system is ready to keep your driveway, SnowFree!